A Business Internship in China will give you a unique insight into the fusion of Western-style Capitalism and Eastern-style Communism. As one of the world's most rapidly growing economies and with increasing foreign investments, China has an ever-expanding portfolio when it comes to world trade. Its massive revenue is generated from core industries and exports that include machinery, plastics, iron, a vast array of consumer products, shipping and even commercial space launch vehicles! The Chinese language is also gaining prominence around the world as more and more people recognise the use in being able to speak it. China is a major force to be reckoned with, both now and in the future. There are many opportunities for those who wish to study or work within one of the key sectors that China currently trades in. 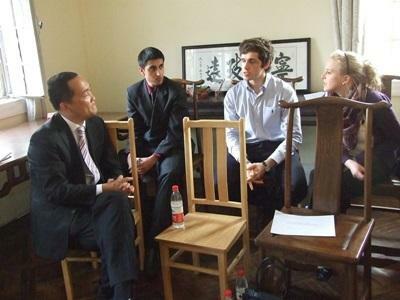 For students who are on a gap-year and looking to be accepted onto a business course at university, or for those looking for employment in a particular sector of the business world, a Business Internship in China offers access to the work experience that will make you stand out from the crowd. 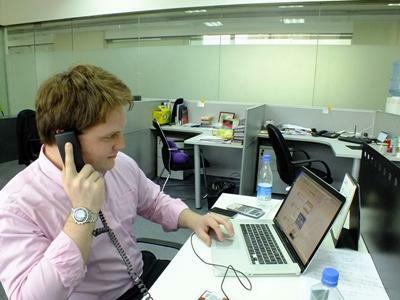 All Business interns live and work in the vibrant, modern cities of Chengdu and Shanghai. We organise work experience programmes in a number of business sectors. These include areas such as marketing, PR, accountancy, finance, fashion, hospitality management, IT, real estate, environmental energy, architecture and consultancy. Developing placements in other business areas is often possible - just ask! 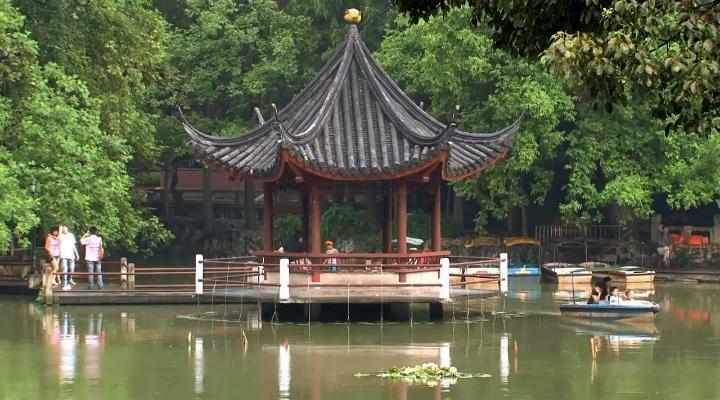 The city of Chengdu is the capital of Sichuan Province in south western China. Home to over 14 million people, Chengdu is one of China’s most important economic and communication centres. The city is home to many new investors and up-and coming businesses, and offers a wide variety of opportunities to any business student, with businesses developing at a rapid pace. Shanghai is one of the world's largest city based economies, a 21st-century metropolis where all the world's major businesses can be found. Shanghai's famous finance and enterprise zone, Pudong, has expanded massively in the last few years. A huge amount of foreign investment has changed this area into a packed skyline, home to some of the world's richest companies. As an intern in Chengdu or Shanghai on one of our Business Internship Placements, you can provide effective and constructive help working on a variety of projects. Offices are often located in ultra-modern high-rise buildings. During the placement, interns are expected to be punctual, professional and hard-working. You will be required to work an average of 35 hours per week, usually Monday-Friday. 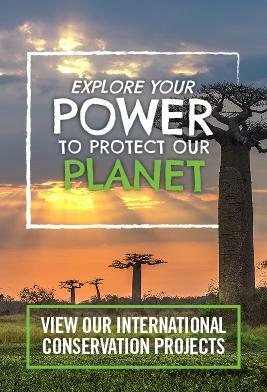 When you arrive at work on your first day, you will be assigned a supervisor who will be able to advise and support you during your placement, and of course our Projects Abroad staff are always available to support you throughout your placement. The work you do will depend on the placement but be prepared to be challenged! You will get involved with the day-to-day activities of the office whether it be contacting different clients, working with business support teams, researching for current or future projects, putting together portfolios, attending meetings or working on set briefs. The working day is split in two by a lunch break during which time everyone in the office will usually head out to eat together. It is at these times when you can really get to know your colleagues and gain an insight into their culture. In turn your colleagues will be interested to learn about you and your culture. They will also be keen to practice their spoken English on you, so you might find yourself teaching a few informal English lessons at times. No matter where you are placed in the Chinese business world, your input will be greatly encouraged and appreciated, especially if you prove to be adaptable and willing.